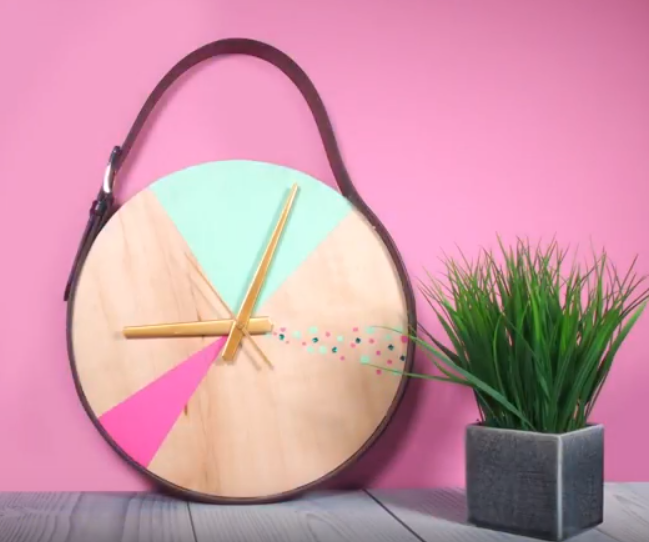 Time to get creative…check out this on-trend colourful belt clock. We used DecoArt Paints and our Clock Making Kits to create this stylish piece. A great addition to your home, or a gift that will stand the test of time (pun fully intended). All products are available at Spotlight Stores. Check out our HOW TO VIDEO.